The salon is spacious and has a TV/Stereo system and guests to hang out in comfort. 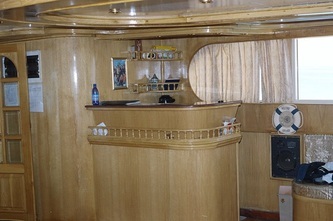 A wide variety of meals are served three times a day in buffet style; fresh fruit, snacks and juices are offered daily. 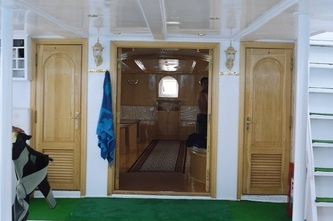 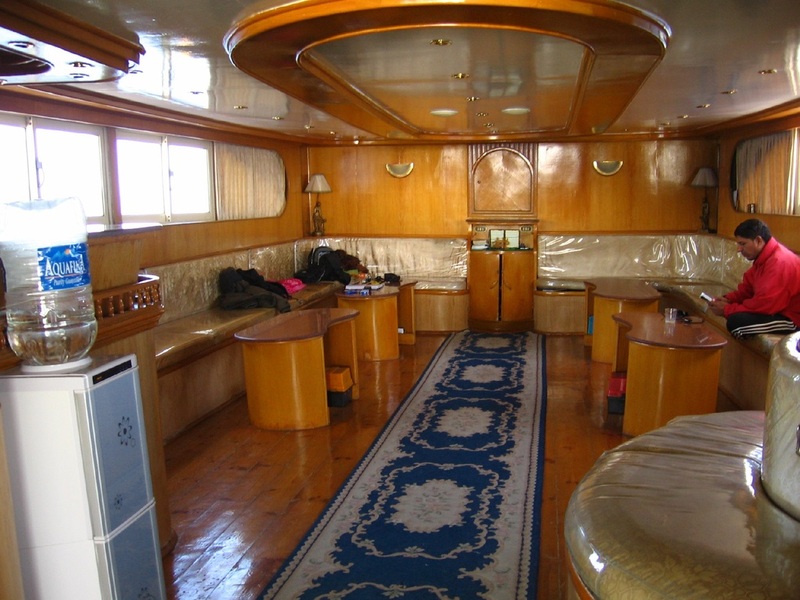 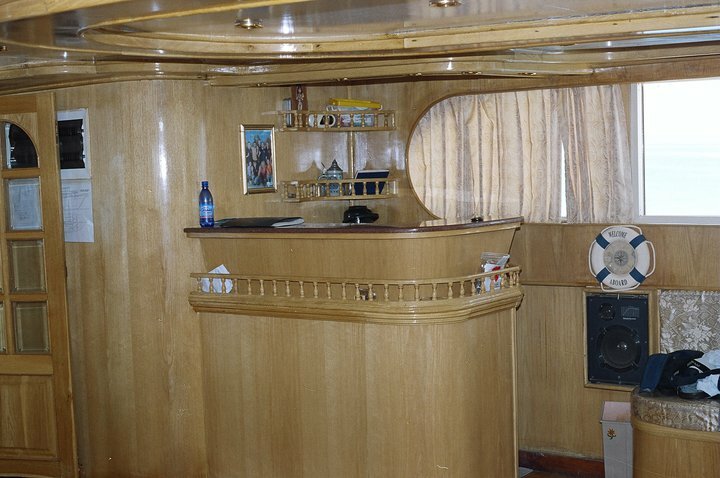 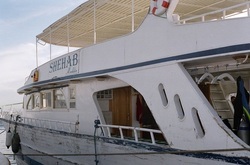 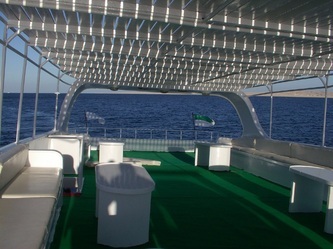 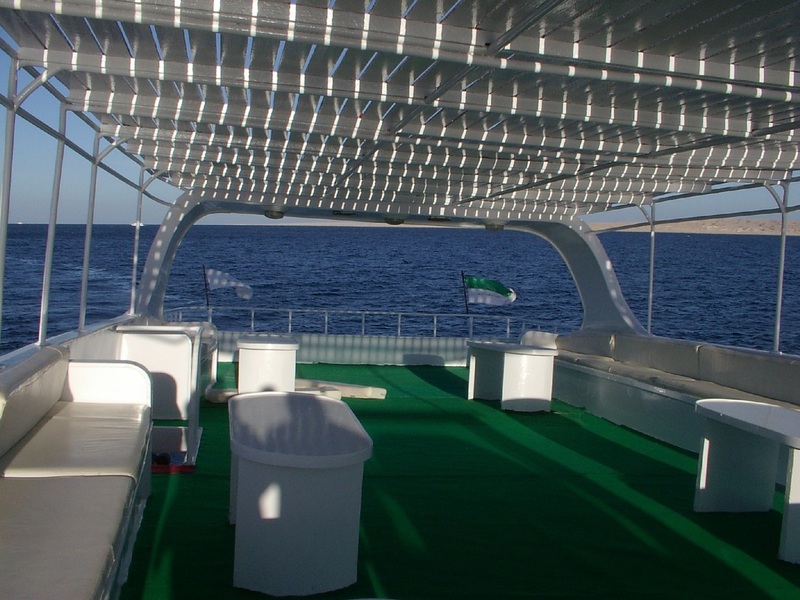 There are 2 large sun decks that invite guests to relax and take a sunbath. 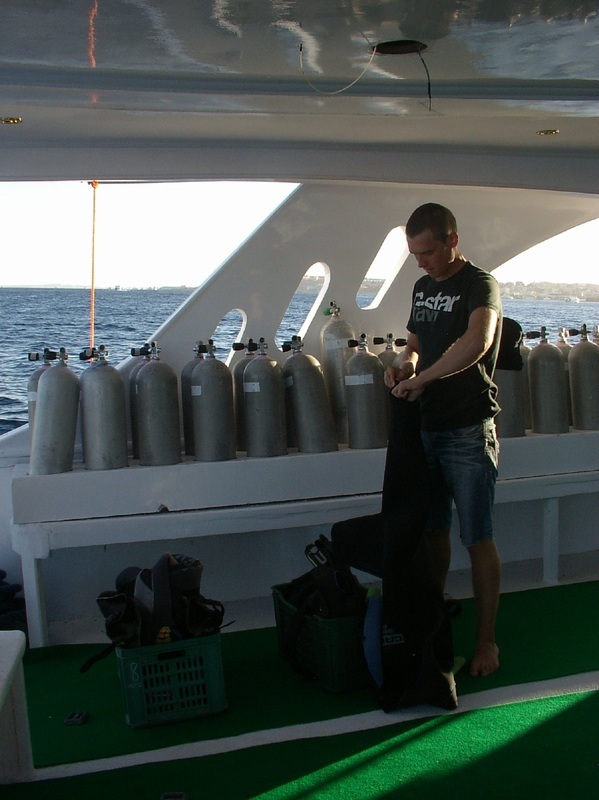 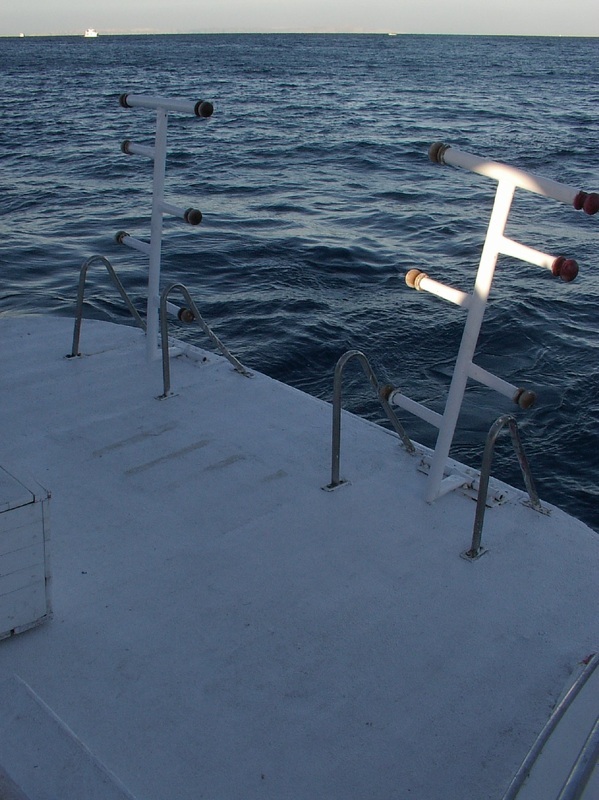 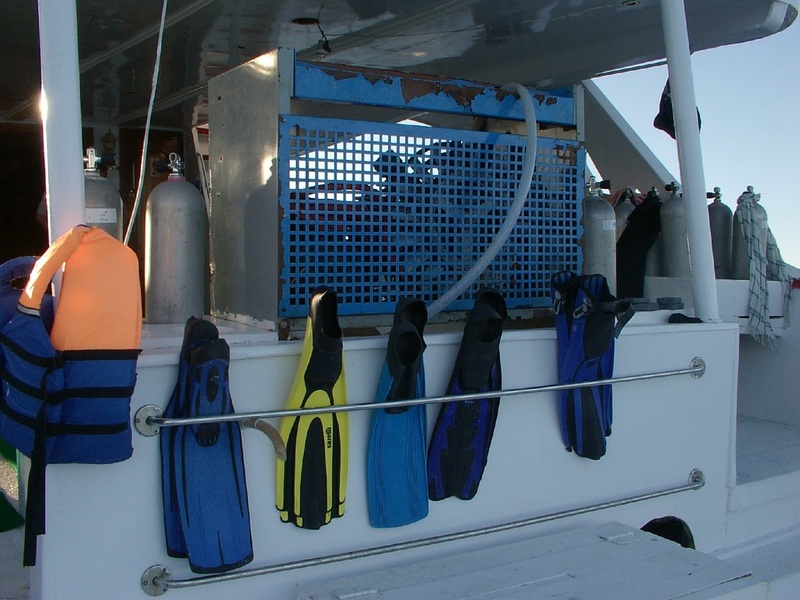 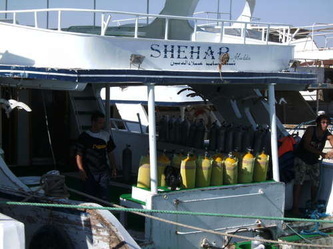 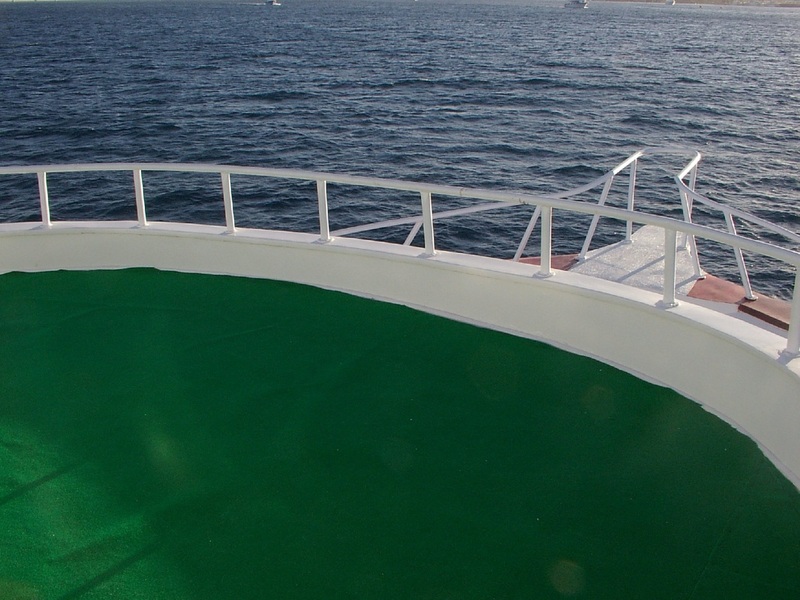 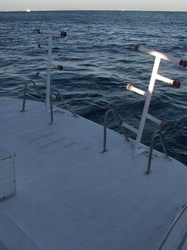 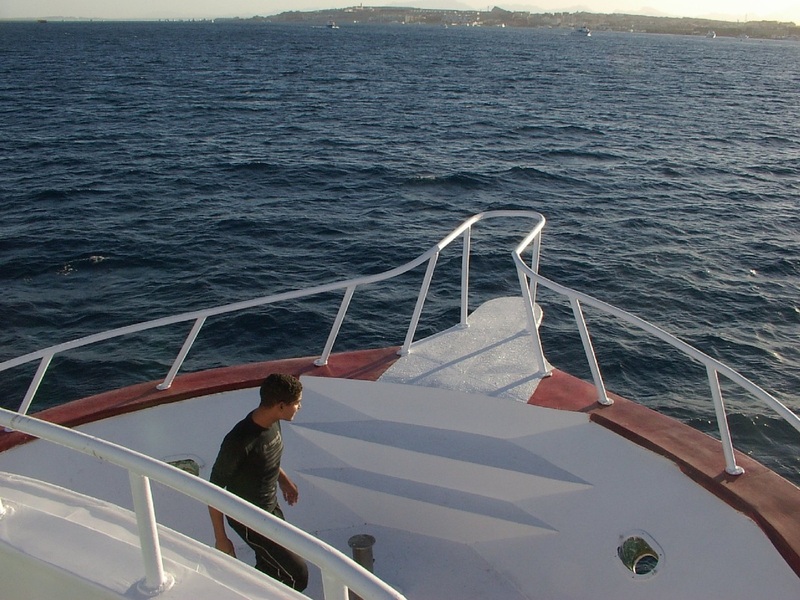 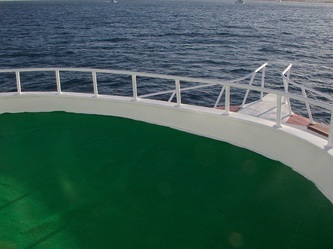 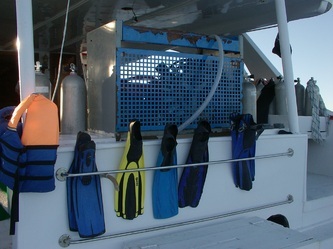 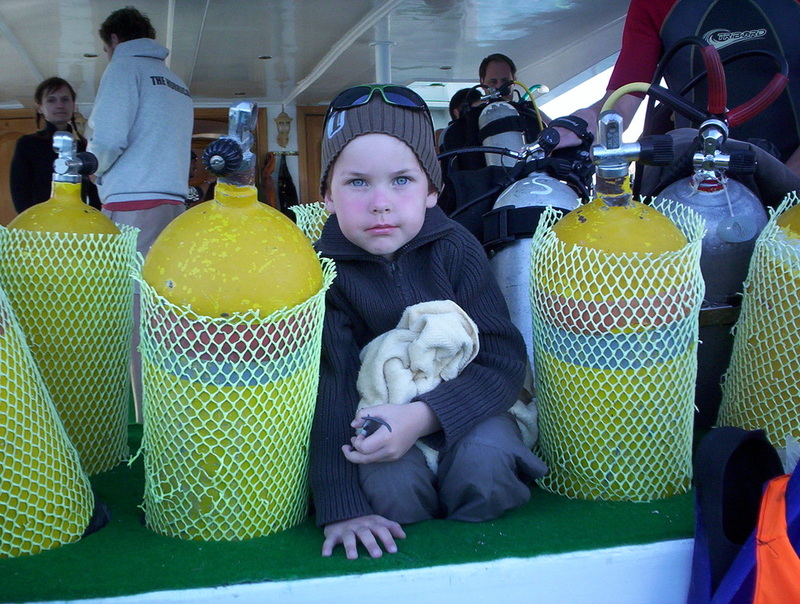 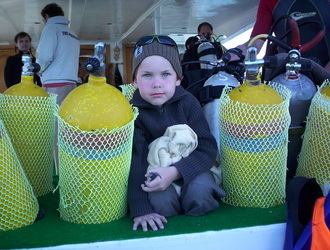 The diving deck and platform are designed for maximum comfort and functionality.